After drafing a pair of lace trim shorts it was clear what my next project was: track pants or as some call them, joggers. 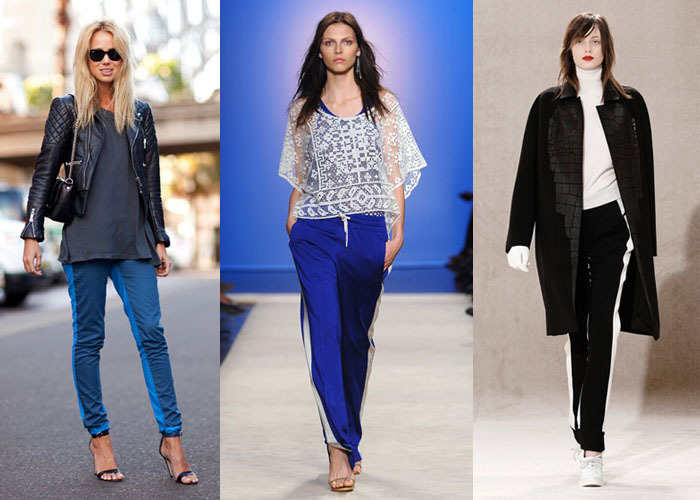 One of this year’s hot new runway and street style pieces, track pants are equal parts sporty and chic. They are perfectly sophisticated with a blazer and completely cool and comfortable with a pullover or silk tee. 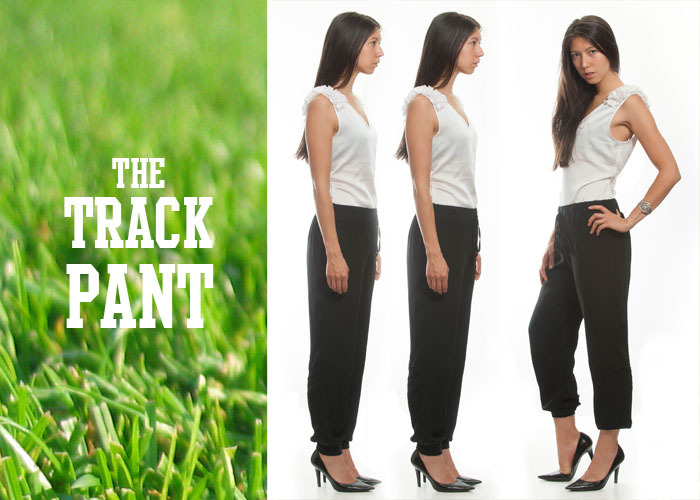 After starting my pattern drafting I found a gorgeous pair of silk charmeuse joggers. I needed them but not for the $298 retail. While I will be holding on to my pair (tightly) I have enough fabric to make more so pop over to my shop and get a look!